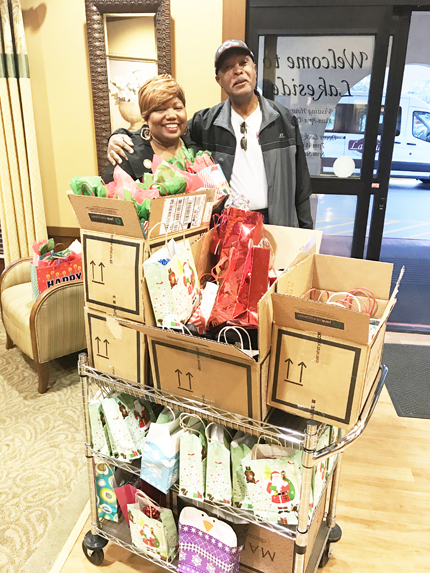 Mary Kay beauty consultants trekked to the Lakeside Rehabilitation Center last week to deliver approximately 100 gifts and holidays greetings to the residents at the facility. 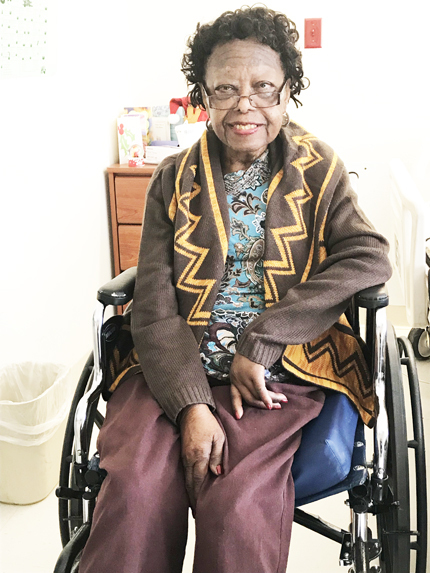 For the past five years the consultants have come together and presented holiday tidings to the elderly at local nursing homes. 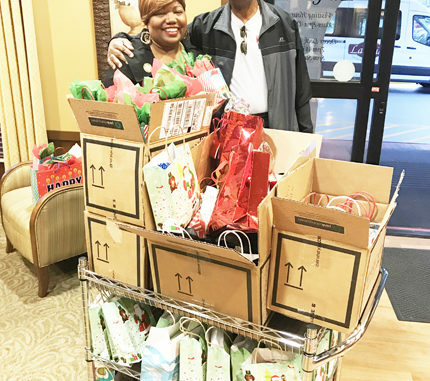 In addition to the beauty items, the consultants have donated blankets and caps to the homeless on the streets and various shelters throughout the city for more than 15 years. 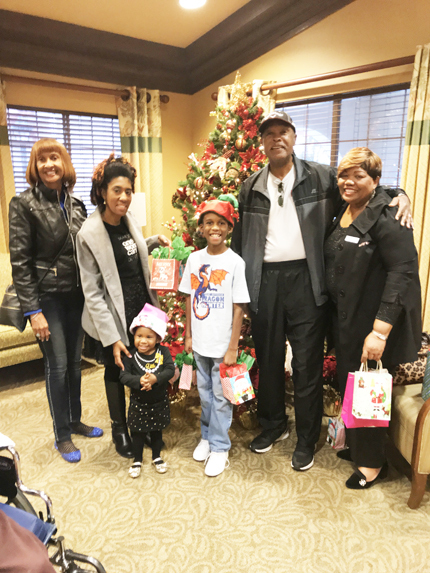 Shown delivering gifts are Mk consultants, family and friends: Olivia Small Young (MKC), Lakesha Frazier-Champion (MKC), London Champion, Kamari Champion, Syndney Small and Linda Small (MKC).